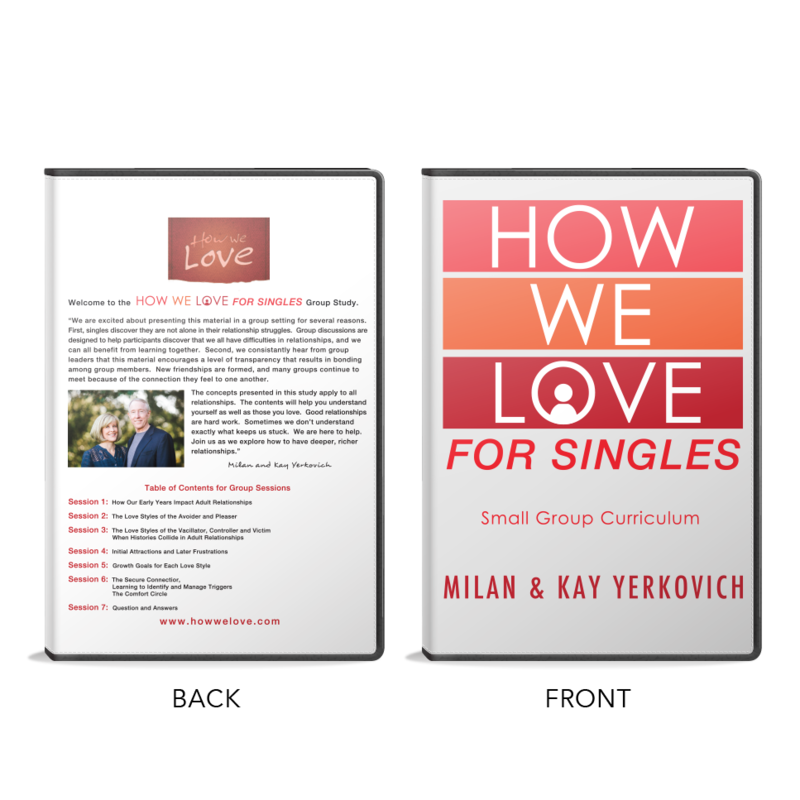 Looking for one of our Seminars on DVD? You found it! 7 sections listed below. Purchase price includes a download for a 26 page syllabus used during the workshop. This product does NOT include a group curriculum or discussion questions. 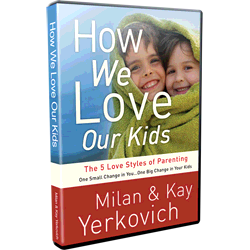 This six hour DVD of a live How WE Love Workshop will give you a great overview of the love styles adding to the material in the book. 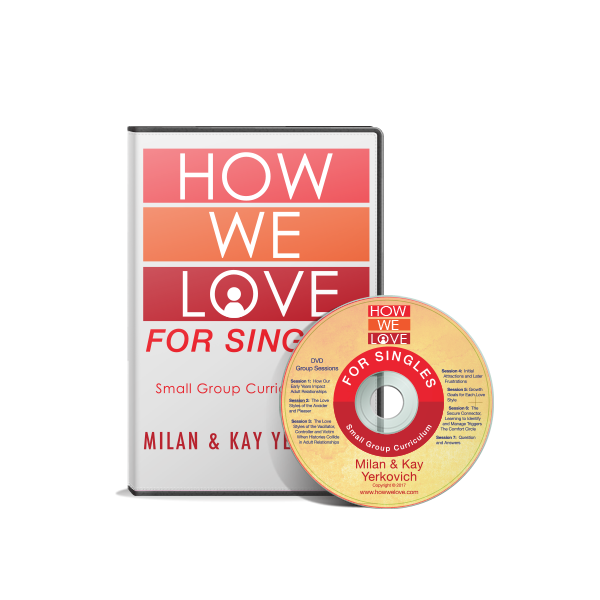 Watch Milan and Kay role play core patterns, work with a couple live and demonstrate a holding time. 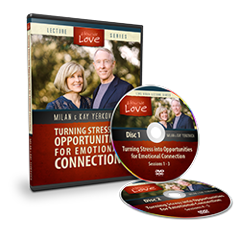 Gain insight into your marriage and all your relationships. See product details for more information. 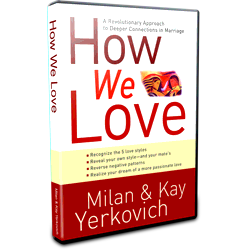 In this 6 hour DVD workshop we discuss the five love styles and the common sexual problems each faces. If a couple cannot open up emotionally and spiritually the sexual relationship will reflect that difficulty. A lot of us bare our bodies in a sexual encounter without ever having exposed much of our soul. We attempt to enjoy physical intimacy while struggling with emotional intimacy. In many cases, we don’t even know how to uncover our soul and be vulnerable with our clothes on. Discover a path to a more fulfilling sexual relationship. (See product description for more detail).